We’re hot for your marketing. We’re hot for your marketing results. You were told your business needs marketing and here you are. A little unsure about what this business buzzword is all about. You know you need marketing, you just don’t know how you’re supposed to do it when there’s a million marketing ideas out there. No matter the size of your business or your budget, marketing matters. And we’re here to help get your business in front of your buyers. We pick the right marketing service to work for you. I’m Belinda Bow and I’m a woman on a mission. I’m here to help your business go boom with hot marketing. It’s my thing and I’ve been doing it for over 12 years. I live with my fabulous husband and two beautiful children, and when I’m not being a marketing magician and making marketing do amazing things for my clients, I’m writing over on my blog about loving what you do and how to be a mum who runs a successful business. I’m a Certified Practising Marketer and an Associate Fellow with the Australian Marketing Institute (or CPM to get a little fancy). 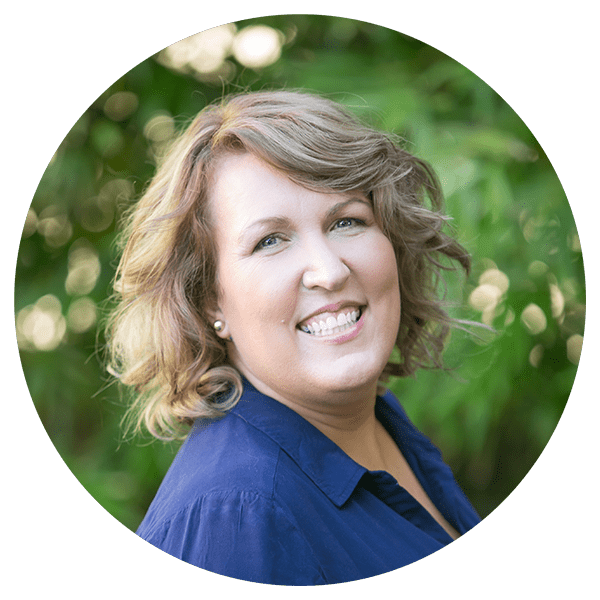 There’s never a cookie cutter approach when working with me thanks to my career spanning across a huge range of industries including IT, Human Resources, Financial Outsourcing, Joint Venture projects, Education, Insurance, Retail, B2C, B2B and more! My diverse marketing experience allows me to customise your marketing to your business needs. If you would like to learn more about Belinda click here. Starting your own marketing business from the ground up takes a lot of time, effort, and hard work. Luckily, Green Chilli Marketing has done the hard yards for you. We give you a franchising framework for success. Hello unique business you can make your own! Because if you’re returning to work, you can bet your career you’re going to get stuck with the crummy clients. And that’s the quickest way to killing a marketing career. Not on Green Green Chilli’s watch. Choose your career, your clients, and your cashflow. Choose the Green Chilli Marketing Agency.